A life-defining experience that combines true adventure with unbeatable comfort and luxury. 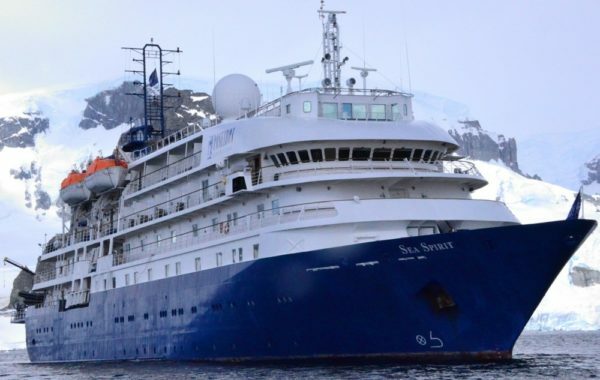 Take an extended expedition to all the sub-Antarctic highlights aboard the luxurious expedition ship, M/V Sea Spirit. Besides the unearthly beauty of the Antarctic Peninsula you’ll get an audience with the “kings of Antarctic” – the rare and most beautiful king penguins on the wild and rugged island of South Georgia. Other highlights include eerily-abandoned whaling stations, the grave of the famous explorer Sir Ernest Shackleton, the Falkland Islands, and of course, landing on the Antarctic continent itself. 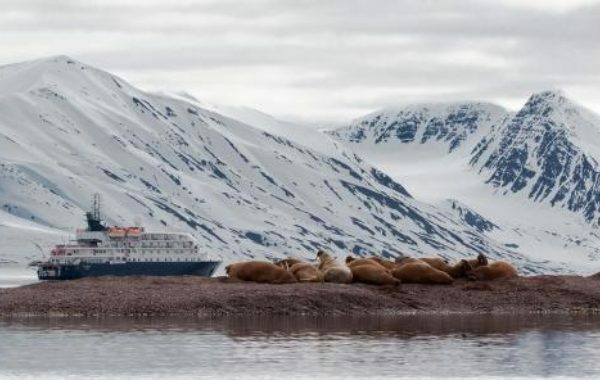 This is one of dozens of Antarctic cruises organised by Chimu Adventures. Get in touch with a travel expert now to discuss alternative durations and budget levels. You'll be met at arrivals by a Chimu Adventures guide and taken to your pre-cruise hotel. 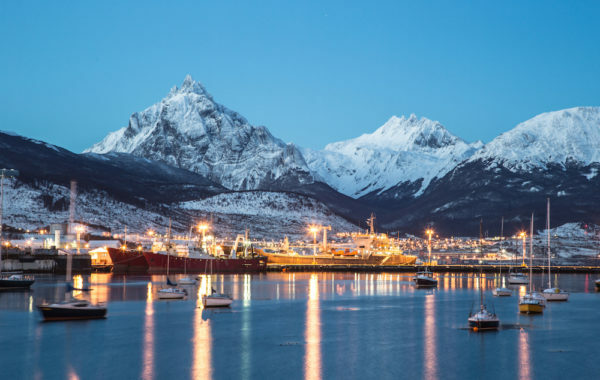 Depending on your arrival time you'll have time to explore Ushuaia, the southernmost city in the world. Your guide will be happy to offer dining recommendations. That afternoon you'll be welcomed aboard the luxury expedition ship M/V Sea Spirit. Settle into your berth and prepare for the adventure to come. As the ship departs through the Beagle Channel you'll receive an expedition overview and enjoy your first meal with your fellow passengers. Freshly refurbished, the Sea Spirit is a luxurious expedition ship carrying a maximum of 116 passengers. All berths are on-suite with exterior views. 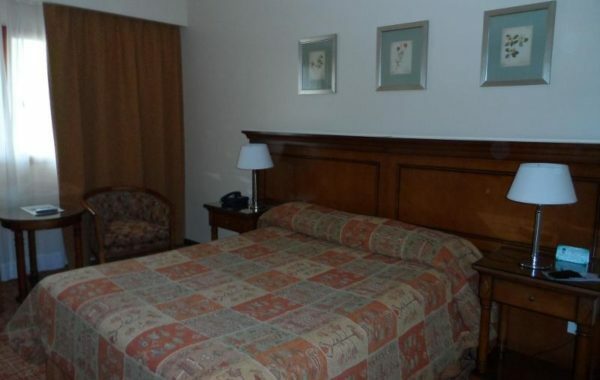 The ship offers all the amenities and cuisine of a fine hotel, plus a free 10MB internet card, and facilities for kayaking and camping, climbing and cross-country skiing while at Antarctica. The ship’s stabilising fins provide comfort in the event of rough seas. After transiting the Beagle Channel and passing the islands of Tierra del Fuego, you'll steam northeast toward the Falkland Islands. Keep a lookout for marine mammals such as dolphins and whales. 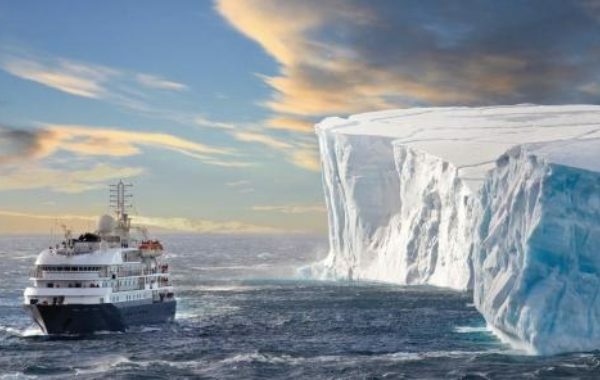 On cruise days you're free to make use of the on-board facilities, and enjoy the first of a series of lectures on Antarctic history, wildlife and science. The remote and sparsely-populated Falkland Islands are a birders’ paradise. You'll visit one or more of the isolated outer islands where large colonies of penguins and albatross are easily accessible, along with fur seals and elephant seals and various whale and dolphin species. 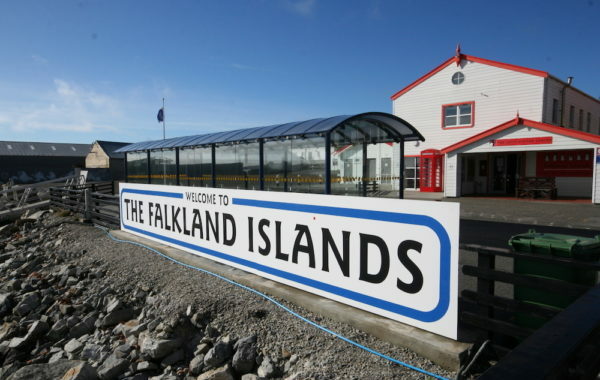 You'll also call at Stanley, the charmingly British capital of the Falkland Islands. From the Falkland Islands you'll set a bearing east toward South Georgia, passing the remote, seabird-covered pinnacles known as Shag Rocks on the way. En-route you'll enjoy briefings, bio-security procedures, and fascinating seminars from the on-board experts to prepare for your arrival in South Georgia. This is expedition cruising at its most authentic. South Georgia is a scenic wilderness and an unrivalled paradise for sub-Antarctic wildlife viewing. The islands are home to over 100 million seabirds, including albatross, penguins, prions, petrels, and terns. 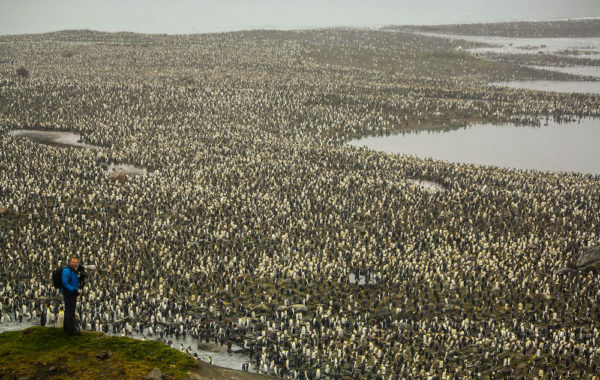 On beaches such as those at Salisbury Plain and St. Andrews Bay, over 100,000 elephant seals and 3 million fur seals jostle for space among innumerable penguins including stately king penguins and sprightly macaroni penguins. 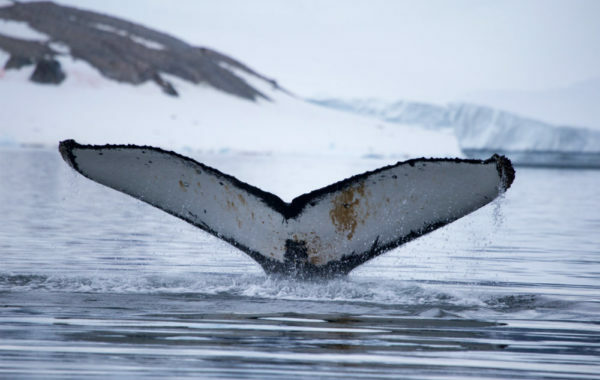 The bountiful waters surrounding South Georgia are inhabited by an increasing number of whales. The historical whaling station of Grytviken is now home to the excellent South Georgia Museum managed by the South Georgia Heritage Trust. This is also the final resting place of Ernest Shackleton, the legendary polar explorer. Your days in South Georgia are filled with memorable excursions, sumptuous meals, presentations by on-board experts, and enough incredible scenery and wildlife to fill your camera and overwhelm your emotions. After an amazing stay in South Georgia you'll proceed southwest toward the Antarctic Peninsula. Pelagic seabirds including the majestic albatross are common in these waters and can readily be viewed from panoramic open decks or from exterior stateroom windows and balconies. The South Shetland Islands are the northernmost islands in Antarctica and will likely be your first sighting of land. This wild and beautiful island chain contains numerous landing sites with abundant wildlife and historical significance. Among them is Elephant Island, where men from Shackleton’s famous Endurance expedition spent the winter. Further south, on the Antarctic Peninsula, the vast Gerlache Strait area contains sheltered bays, accessible wildlife, and stunning scenery. From Antarctica you'll head north through the Drake Passage toward South America. Presentations and workshops by the on-board experts, as well as the full range of onboard recreation facilities, ensure that these days at sea are not idly spent. This is also the time for your End of Voyage ceremonies including slideshow and farewell dinner. It was a wonderful trip, the adventure of a lifetime and a dream fulfilled and your presence on the ship made it that much more special. I hope to use Chimu again one day when I would like to venture through South America more thoroughly. 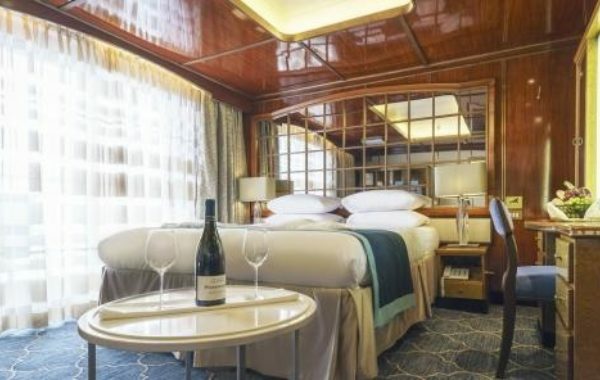 19 nights ship-board accommodation on the luxury M/V Sea Spirit. One hotel night in Ushuaia.